Thanks to the growing library of exciting content being made by the community and shared on Bethesda.net, more than 175 million Mods have been downloaded for Fallout 4 and Skyrim Special Edition. But we’re not done yet! To help showcase what’s available, we’ve added a new Featured Mods category. Unlike Most Popular, Highest Rated, or the other automated categories, Featured Mods are chosen by the team at Bethesda to showcase lesser known mods, recent releases by popular authors, older mods that have just been updated, and great content created by new modders. Of course, the Mods that appear in our automated categories can still be Featured, but we believe this is an opportunity to bring attention to other Mods as well. Featured Mods will appear alongside our current automated lists on Bethesda.net and in-game. We plan to update the list of Featured Mods every two to four weeks so we can highlight the widest range of Mods and Modders as possible. We also want to hear from you on what content should be included for Featured Mods. Whether a mod has great art, interesting gameplay additions, or is just a pleasant place to hang your helmet, visit the forums and let us know! 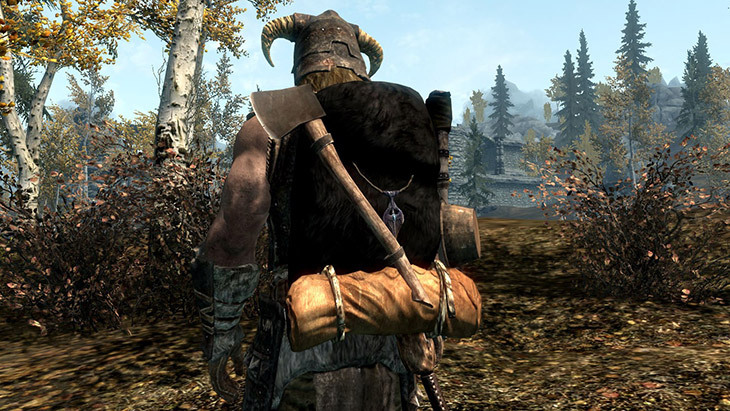 Separate threads are up for Skyrim and Fallout 4 recommendations. Thirty mods are being featured across all platforms for Fallout 4 and Skyrim Special Edition. Several of these are showcased below. Visit the Skyrim Mods and Fallout 4 Mods pages on Bethesda.net to see the rest! The worlds of Skyrim and Fallout collide! 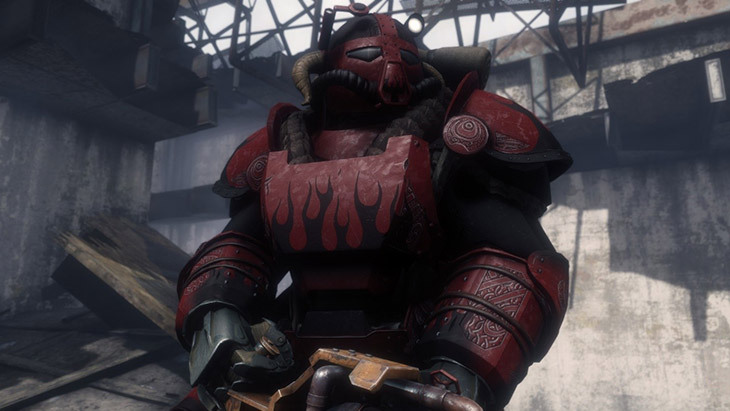 This Mod brings highly customizable Dragonborn-inspired Power Armor and weapons to the Wasteland. The TES-51 Power Armor Mod also features six new paint jobs including Nordic Warpaint and Skyforge Steel, plus a bonus new location with an untold secret. It does a superb job of bringing Skyrim aesthetics to Fallout 4, and is one of the better ways to turn heads aboard the Prydwen. This mod changes how scopes work while adding many new scopes for you to customize your weapons. Short and medium scopes are now brought up like more traditional sights, and many firearms now have a greater variety of scopes available to them, including fully customizable reticles. Camping is generally a no-frills process, but this PlayStation 4 mod ensures the Sole Survivor can still do it in style. Equipment like tents and sleeping bags can now be crafted, and used in the wasteland. You even have the option between permanent setups or equipment that can be taken down afterward, so you can pack it in and pack it out. 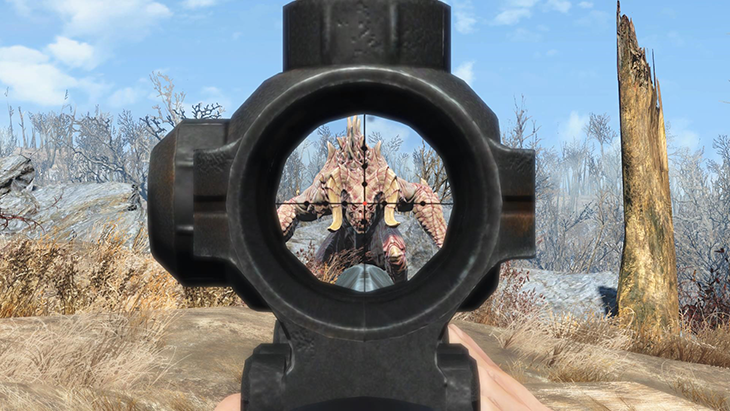 The great outdoors isn’t for everyone, particularly considering all the nasty critters that roam the Wasteland. This spacious home can be found in downtown Boston, and has a host of features and accommodations. 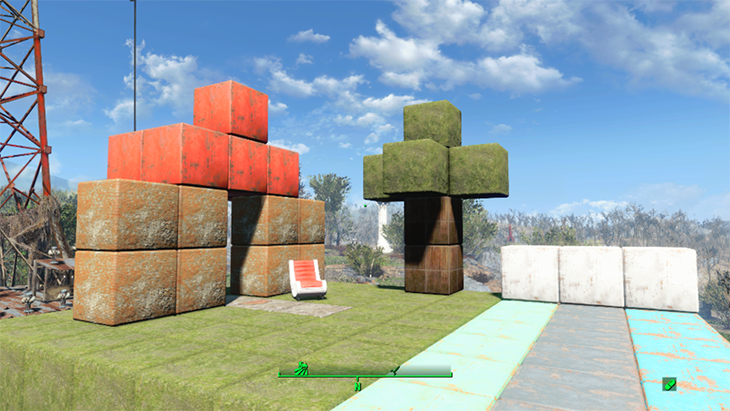 It’s the perfect place to play Zeta Invaders without worrying about Mirelurks and Deathclaws – or to craft the weapons needed to take care of them. When it comes to rebuilding the Wasteland, this mod greatly expands what’s available to you and your settlers. As with many mods on this list, it’s a straightforward concept that has been well crafted and delivered. From furniture to decorations to interactive objects like surgery and barber chairs to change your appearance, there is a plethora of items now available for your workshop. 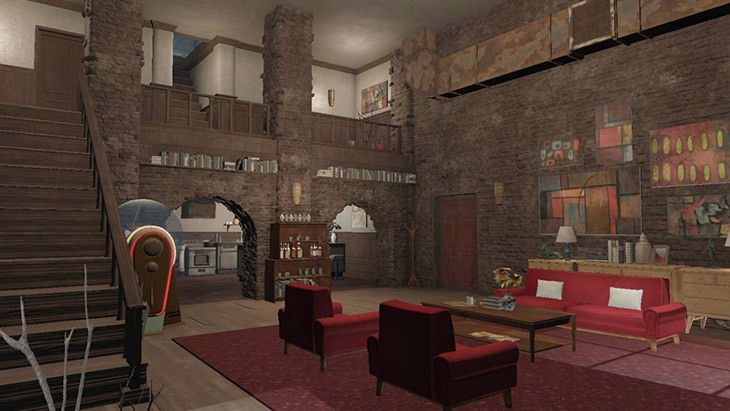 This mod adds two new homes for the Minutemen and Railroad factions and completely renovates three others in the Prydwen, Vault 81 and the Institute. All expertly crafted, any one of these homes is a wonderful addition to the game and features crafting stations, armor and weapon displays, secure storage for your loot, plus the ability to change your appearance. Each is either associated with one of the factions of the Commonwealth or obtained through an existing quest, making these rewards all the greater. 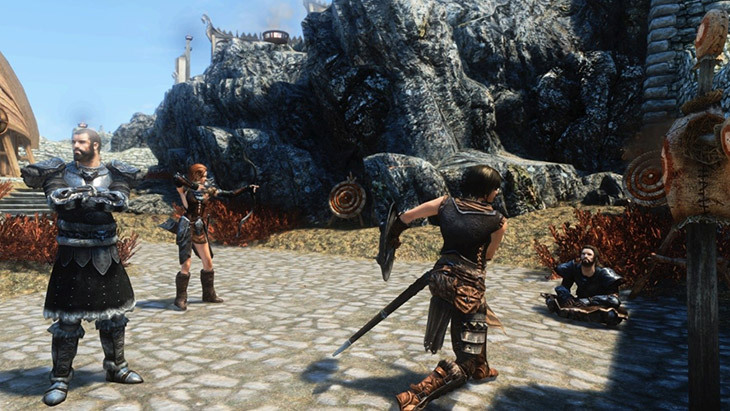 A simple premise with solid execution, this mod adds the ability to train many of your skills with the dummies and targets found across Skyrim. They’ll only get you so far, though. After a skill hits 30 you’ll need to test your mettle against more active foes to improve further. Being an NPC is a thankless and sometimes repetitive job, so this mod is a treat for players and non-players alike. Combat AI is revamped, with allies using a new “Survival Instinct” feature that gives them the ability to evaluate danger from an aggressor and respond to it more realistically while under attack. Their non-combat behavior has also been expanded, with new and realistic behaviors including improved schedules, occasional travel, and better use and response to the world around them. Whether fighting or living their lives, NPCs will respond to things like the weather, or an individual’s profession and relationships. The end result adds considerable depth to the world around you. No longer will the Great Collapse be an excuse for looking shabby. 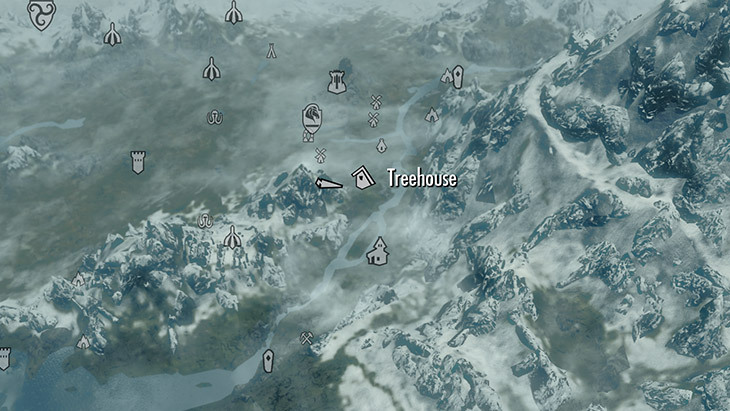 This mod revamps the grounds and buildings of much of the College of Winterhold, making it much more than just a player home. Players will find many new features and custom decorations at the college, as well as tidier grounds. The end result aims to heighten the sense of magic for students and visitors alike. From blizzards to rain, this mod overhauls of the weather in Skyrim while adding variation in their strength, complete with enhanced textures and shaders. These improvements extend to the island of Solstheim, which has its own unique weather brought on by the ash of Red Mountain. Improvements aren’t limits to visuals; this mod includes both new high-quality sound effects and adds a separate volume slider for them. Perfect for the dusty roads of Tamriel, and those who need to obscure their identity, this mod adds a selection of cloth face masks to the game. These can be crafted in a number of colors depending on your preference, and worn with open helms and similar headgear. It’s a simple touch to your character that can go a long way. Adds the ability to camp in the wilderness, and new options for hunting. A variety of campfires, tents and backpacks can be crafted and placed, allowing you to set up the perfect campsite for you and your followers. New survival-based powers related to your Resourcefulness and Instincts have been added, which help you collect resources and hunt game. A popular mod in its own right, this is also the foundation for other mods that emphasize survival in Skyrim. These are just some of the mods currently being featured. You can see the rest in-game or by browsing the Skyrim and Fallout 4 Mods on Bethesda.net! As both games continue to evolve and grow in new and exciting ways thanks to content created by the community – we can’t say it enough, thank you.